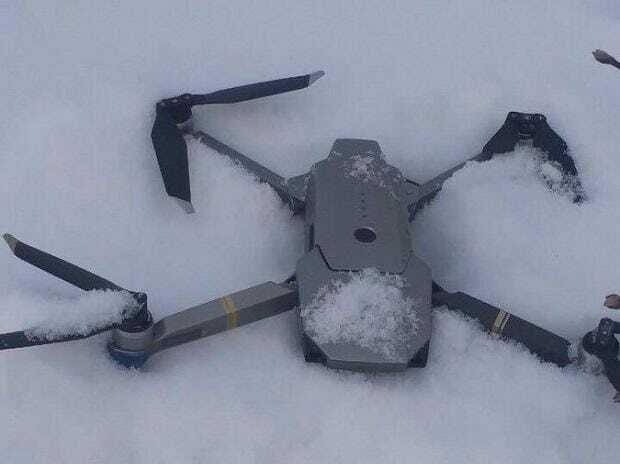 Pakistan Army claimed to have shot down an Indian spy quadcopter in Bagh sector along the Line of Control on Tuesday. Defence spokesperson Maj Gen Asif Ghafoor, in his official twitter handle, also said that not even a quadcopter will be allowed to cross the Line of Control (LoC). "Pakistan Army troops shot down Indian Spy Quadcopter in Bagh Sector along Line of Control. Not even a quadcopter will be allowed to cross LOC," he tweeted along with a picture of the drone.